Many mysteries of the Moon continue to astound us. Where did the water come from? Is it geologically active? Does it have an atmosphere? But these all might be dwarfed by the origination question: how did the Moon form? If you want to escape now before we dive into this mess, do so now. This is where many disciplines of science converge and the mess that ensues is what we call the Moon. Putting aside religious and pseudoscience explanations, some of the first work in determining the current theory of the origin of the Moon was done in the second half of the 19th century. In 1879 George H. Darwin was able to use mathematics and observations to show that the Moon was receding away from us and that if you went backward it would have eventually been a part of us. But scientists were puzzled as to how a chunk of the Earth could have escaped from us and where the missing material would be. 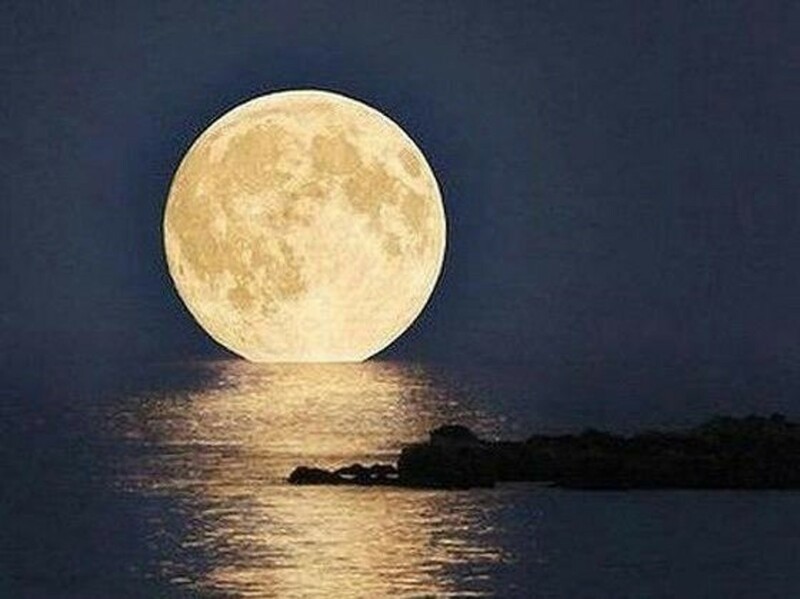 After all, the Moon is a big rock and we don’t have a divot in the surface large enough to explain that missing mass. Scientists began to think of the Earth as a mix of solids, liquids, and gases in an attempt to figure this out (Pickering 274). They knew that the interior of the Earth is warmer than the surface and that the planet is continuously cooling off. So thinking backward, the planet had to be warmer in the past, possibly enough for the surface to be molten to a degree. And working the rotation rate of the Earth backwards shows that our planet used to complete a day in 4-5 hours. According to William Pickering and other scientists like George Darwin at the time, the spin rate was sufficient for centrifugal forces to work on the gases trapped inside our planet, causing them to be released and thus the volume, mass, and density were all in flux. But by the conservation of angular momentum, the smaller radius increased our spin rate. Scientists wondered if the rate was sufficient along with the weakened surface integrity to cause pieces of Earth to fly off. If the crust was solid then some remains should still be visible but if it was molten then the evidence wouldn’t be visible (Pickering 274-6, Stewart 41-2). Now, anyone who looks at a map notices the Pacific Ocean seems to be circular and is a large feature of the Earth. So some started to wonder if it was possible the site of a break off with Earth. After all, it being void seems to point to the Earth’s center of gravity not matching with the center of the ellipsoid itself. 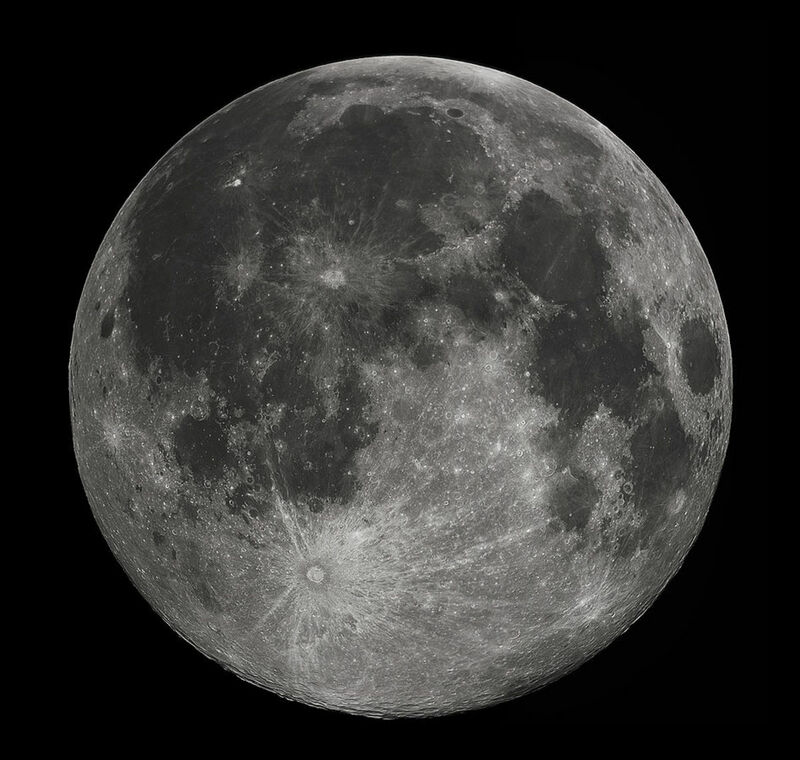 Pickering ran some numbers and found that if the Moon did some off the Earth in the past then it took with it ¾ of the crust, with the remaining fragments forming the plate tectonics (Pickering 280-1, Stewart 42). Scientists continued with this line of reasoning and eventually developed the Theia hypothesis from these initial inquiries. They figured out that something had to hit us in order for the material to escape the Earth rather than its initial rotation rate. However, it was also likely for the Earth to have captured a satellite. Moon samples however, pointed the smoking gun to the Theia Hypothesis, otherwise known as the Giant Impact Theory. In this scenario, about 4.5 billion years ago during the birth of our solar system the cooling Earth was impacted by a planetesimal, or a planet-developing object, the size of Mars. 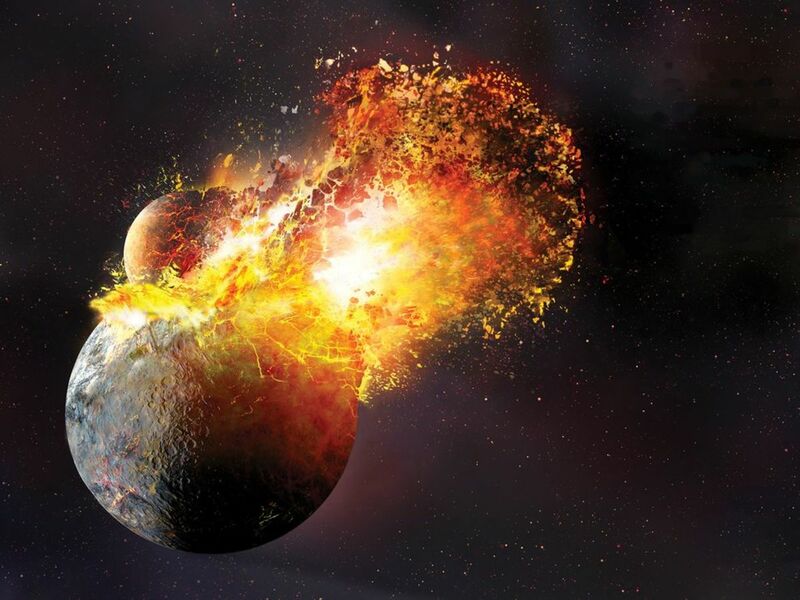 The impact tore off a section of the Earth and made the surface molten again while the magma chunk that broke off from Earth and the remnants of the planetesimal cooled and formed the Moon as we know it today. Of course, all theories have challenges and this one is no exception. Much of the evidence for this theory came about through the Apollo missions of the 1960s and 1970s. 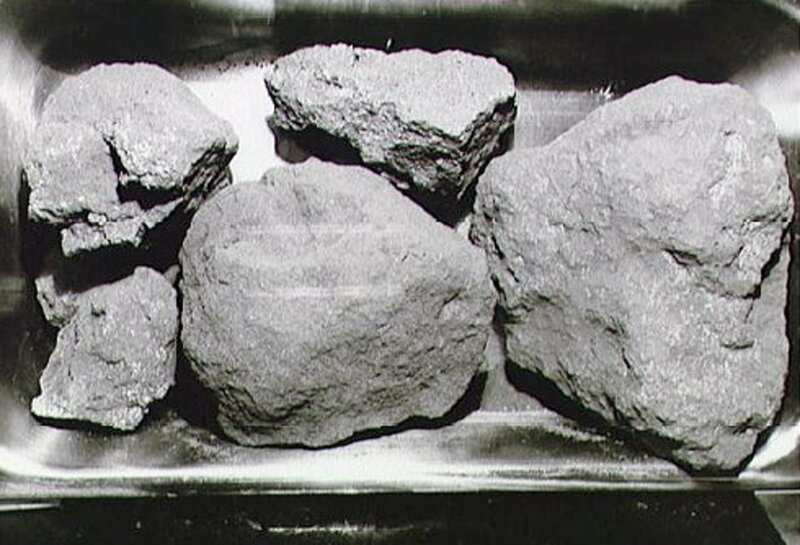 They brought Moon rocks such as troctolite 76536 which told a chemical tale of complexity. One of these had to do with levels of oxygen isotopes between the Moon and us. Moon rocks are 90% oxygen by volume and 50% of their weight. By comparing oxygen-17 and 18 isotopes (which make up 0.01% of the oxygen on Earth) with the Earth and the moon we can get a grasp on the relationship between them. Ironically, they are almost identical which sounds like a plus for the Theia theory but according to models those levels should actually be different because a majority of the material from Theia went into the Moon. Those isotope levels should only happen if Theia it us head on rather than at a 45 degree angle. But scientists at the Southwest Research Institute (SwRI) created a simulation that not only accounts for this but accurately predicts the mass of both objects upon completion. Some of the details that went into this model included having a Theia and Earth of nearly identical masses (4-5 current Mars-sized) but with a final rotation rate nearly 2 times the current one. However, early gravitational interactions between the Earth, Moon, and Sun in a process called evection resonance may have stolen enough angular momentum so that the model does indeed match expectations (SwRI, University of California, Stewart 43-5). So, all good right? Not a chance. For while those oxygen levels in the rocks were easy to explain, what isn’t is the water found. Models show how the hydrogen component of water should have been released and sent into space when Theia impacted us and heated the material. Yet hydroxyl (a water based material) is found in Moon rocks based on infrared spectrometer reading and cannot be a recent addition based on how deep it was found inside the rocks. Solar wind can help transport hydrogen to the surface of the Moon but only so far. Ironically, this finding only happened in 2008 when renewed interest in the lunar soil was brought up because of lunar probes. Clementine, the Lunar Prospector, and LCROSS all found signs that water was present, so scientists wondered why no evidence had been found in the lunar rocks. Turns out the instruments of the age were not refined enough to see it. While it is not enough to overturn the theory, it does point to some missing components (Howell). But could one of those missing components be another moon? Yes, some models do point to a second object having formed at the time of the Moon’s formation. According to a 2011 article by Dr. Erik Asphaug in Nature, models show a second smaller object escaping Earth’s surface but eventually collided with our Moon courtesy of gravity forces compelling it to fall in. It impacted one side and caused the Moon to become asymmetrical with regards to its crust, something that has long been a mystery. Eventually, that side now faces us and it much smoother and flatter than the far side with its mountains and craters. Sadly, evidence from the GRAIL mission probes Ebb and Flow, charged with mapping the gravity of the Moon, was inconclusive for finding evidence of this but did prove that the thickness of the moon was smaller than expected, a plus for the Theia theory as it caused the density of the moon to line up better with Earth's (Cooper-White, NASA "NASA's GRAIL"). The best idea to fix this presents multiple molten stages for the Moon. Initially, the mantle was more of a semi-liquid which allowed for volcanic activity early in the Moon’s history. Then evidence for that was erased with the activity which occurred later on in the Moon’s history. It is either than or that the timetable for the formation of the Moon is wrong, which goes against much evidence collected, so we go with the lesser of the consequences. Occam’s razor applies (Ibid). But that approach does not work well when you find out the Moon is made mostly of Earth material. Simulations show that the Moon should be 70-90 percent Theia but when you look at the entire chemical profile of the rocks, they seem to show the Moon is essentially Earth material. No way for both to be true, so Daniel Herwartz and his team went hunting for any signs of foreign material. 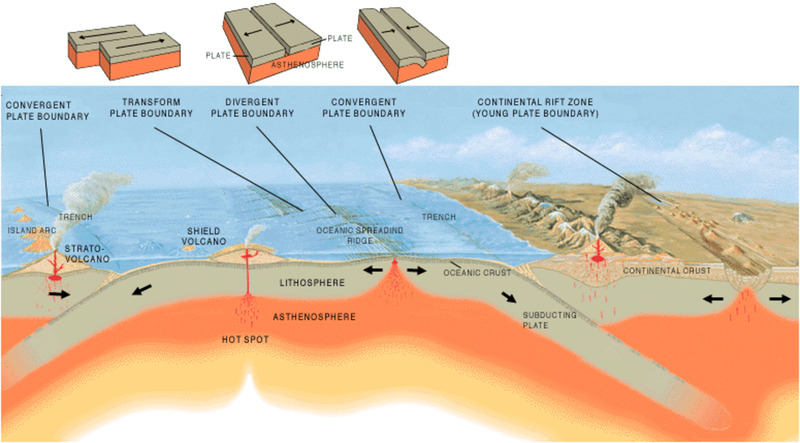 They looked for isotopes which may point to where Theia formed. This is because different regions around the Sun in the early solar system were undergoing unique chemical interactions. Ironically enough, those oxygen readings from earlier were a big tool here. Rocks were heated using fluorine gas, releasing the oxygen and thus able to be subjected to a mass spectrometer. Readings showed that certain isotopes were 12 parts per million higher on the Moon than on Earth. This could point to a 50/50 mix for the Moon, a better fit. It also shows that Theia formed elsewhere in the solar system before colliding with us, But a separate study in the March 23, 2012 issue of Science by Nicholas Dauphas (from the University of Chicago) and the rest of his team found that titanium isotopes levels, when taking external radiation into account, the Moon and the Earth matched. Other teams have found that tungsten, chromium, rubidium, and potassium isotopes also follow that trend. That hurts the mix theory. Folks, easy answers are not to be found here (Palus, Andrews, Boyle). If so much evidence leads to contradictory results, then maybe a new theory is needed. Maybe Theia wasn't that different from the Earth in terms of chemical make-up, explaining the similar chemical profiles. Simulations show that objects forming around the Sun were likely similar in composition based on the distance they formed at. Maybe the Theia impact completely mixed with the Earth in a higher energy collision, allowing materials to roughly be spread out evenly. This would have caused faster moving objects to congregate on the outside and slower ones on the inside, forming a torus-like shape. The hot vapor contained in this mess would eventually coalesce and form the Moon-Earth system. This process is known as the synestia theory. Another major candidate as an alternate to the Theia theory is the moonlet theory, where a slow accumulation of tiny moons over a span of time after a major collision with Earth could have clumped together. More evidence will be needed and the theories worked out before anything definite can be concluded (Boyle, Howard). Andrews, Bill. "Lunar Formation Idea May Be Wrong." Astronomy Jul. 2012: 21. Print. Boyle, Rebecca. "What Made the Moon? 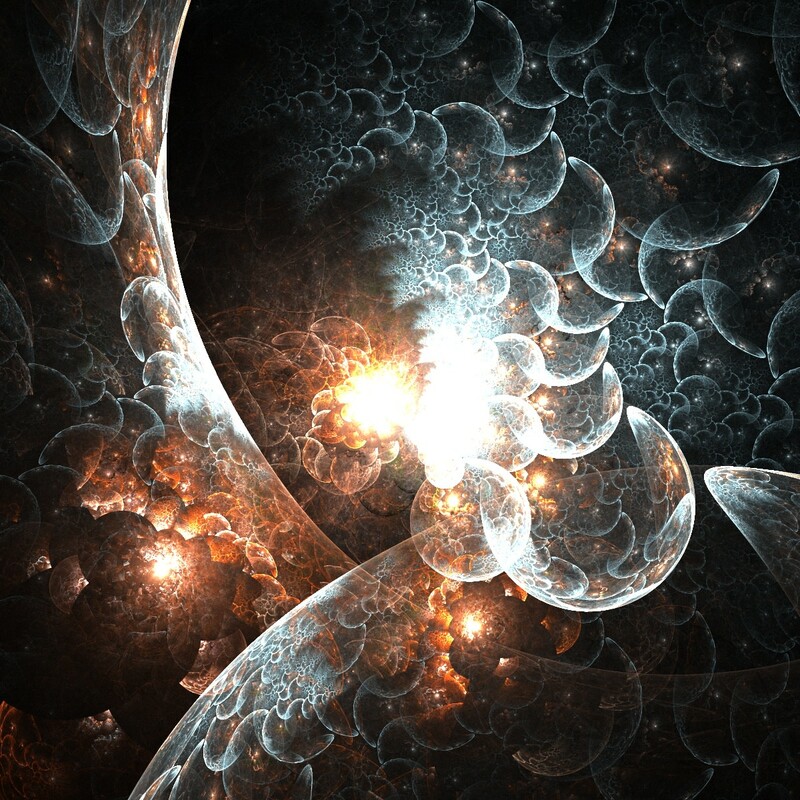 New Ideas Try to Rescue a Troubled Theory." quanta.com. Quanta, 02 Aug. 2017. Web. 29 Nov. 2017. Cooper-White, Macrina. “Earth Had Two Moons? Debate Continues Over Theory Explaining Lunar Asymmetry.” HuffingtonPost.com. Huffington Post, 10 Jul. 2013. Web. 26 Oct. 2015. Gorton, Eliza. "Fountains of Fire Used to Erupt On The Moon And Now We Know Why." HuffingtonPost.com. Huffington Post, 26 Aug. 2015. Web. 18 Oct. 2017. Howard, Jacqueline. "How Did the Moon Form? Scientists Finally Solve Pesky Problem With Giant Impact Hypothesis." Huffingtonpost.com. Huffington Post, 09 Apr. 2015. Web. 27 Aug. 2018. Howell, Elizabeth. “Moon Rocks ‘Water’ Finding Casts Doubt on Lunar Formation Theory.” HuffingtonPost.com. Huffington Post, 19 Feb. 2013. Web. 26 Oct. 2015. Moskvitch, Clara. “Early Moon May Have Been Magma ‘Mush’ For Hundreds of Millions of Years.” HuffingtonPost.com. Huffington Post, 31 Oct. 2013. Web. 26 Oct. 2015. NASA. “NASA’s GRAIL Creates Most Accurate Moon Gravity Map.” NASA.gov. NASA, 05 Dec. 2012. Web. 22 Aug. 2016. Palus, Shannon. “Body That Formed the Moon Came from a Different Neighborhood.” arstechnica.com. Conde Nast., 06 Jun. 2014. Web. 27 Oct. 2015. Pickering, William. “The Place of Origin of the Moon – The Volcanic Problem.” Popular Astronomy Vol. 15, 1907: 274-6, 280-1. Print. Stewart, Ian. Calculating the Cosmos. Basic Books, New York 2016. Print. 41-6, 50-1. SwRI. 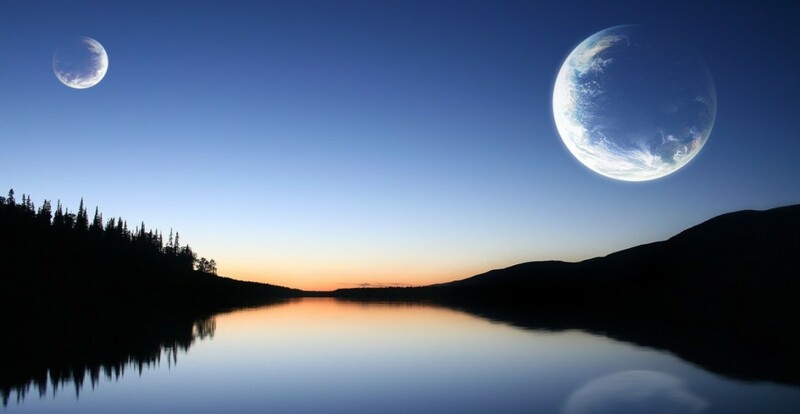 “New Model Reconciles the Moon’s Earth-like Composition with the Giant Impact Theory of Formation.” Astronomy.com. Kalmbach Publishing Co., 18 Oct. 2012. Web. 26 Oct. 2015. University of California. "Moon was Produced by Head-On Collision." Astronomy.com. Kalmbach Publishing Co., 29 Jan. 2016. Web. 05 Aug. 2016. How Did We Find Water on the Moon and Where Did It Come From? 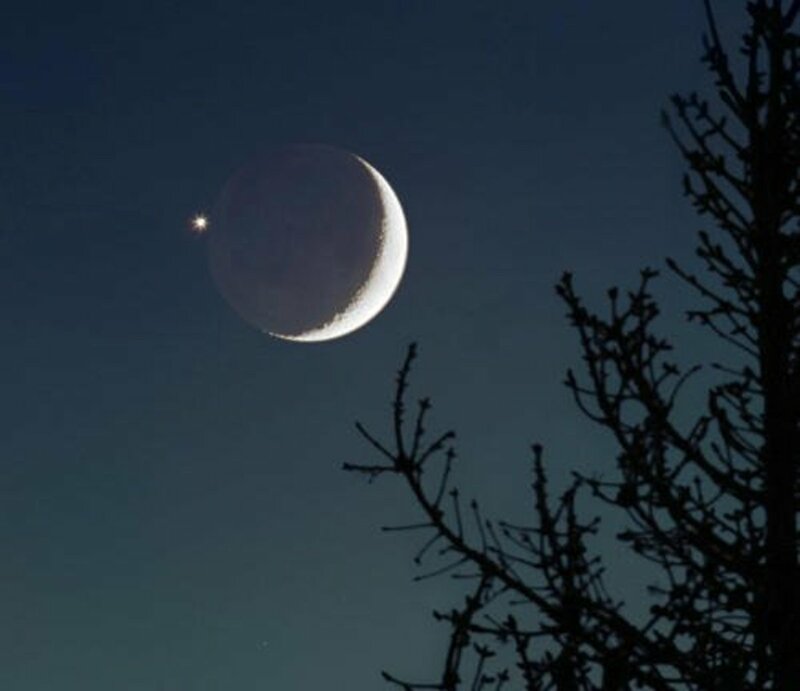 Does the Moon Have Its Own Moon? Thanks, sandeep. Next posts coming soon! Nice Post Thanks For Shearing, It was pleasure reading it and will be waiting for your next blog. And sometimes an inspired moment can pass by that is otherwise quite fleeting. Indeed, no easy answers. As a reader of Velikovsky back when he did Worlds in Collison, I have always been fascinated by the possibility that advances in computers and mathematical modelling might lead to insights with respect to the history of our Solar System. 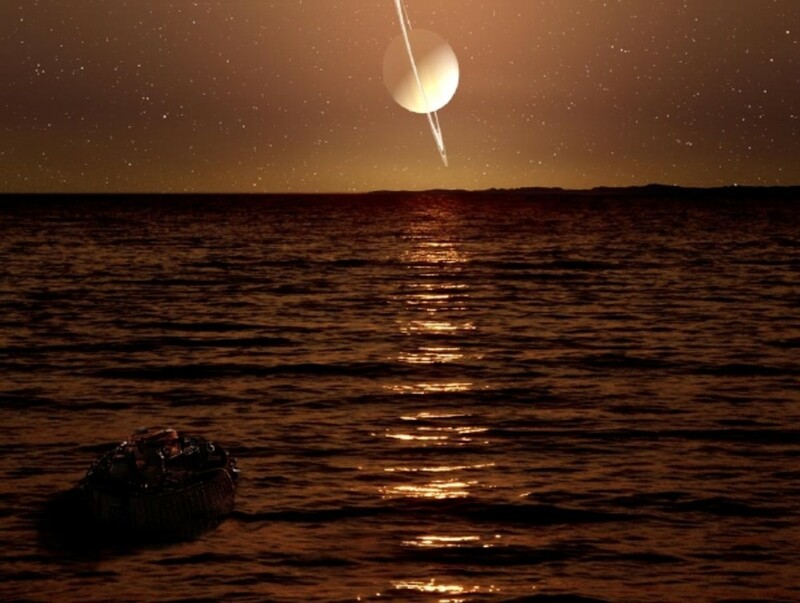 Recall is that Velikovsky had offered up possibilities related to Venus, and pointed to its uniqueness with respect to orbital characteristics as the starting points for his speculation. But he also looked at various written records, many of which had references to phrases we found difficult to understand. Since I just read another of your articles, I’d point to phrases such as ‘separating the waters above the firmament from the waters below the above’ (Genesis 1:7) as part of the written record about the time of Earth’s formation; or to ‘… on that day all the fountains of the great deep burst forth, and the windows of the heavens were opened’ (Genesis 7:11) to describe the beginnings of the flood of Noah. The point here is that at least one written record points to the possibility of vast amounts of water below the surface. If that was true here, why not also on other planets. Have we not looked for it to try to establish evidence? Have we not attempted to model that aspect to help point to what to look for? We are limited by our view of the world, and by what we can imagine, but only as long as we accept traditional or stove-piped approaches to furthering our understanding. Thanks Emily for your kind words. Glad you enjoyed! An ad hoc collision model that can be corrected for new evidence by changing starting conditions can't be falsified, and an ad hoc (collision) models is particularly attractive since it doesn't contradict anything else. Life is good, don't rock the boat.